Access Demolition & Environmental Services is a subcontractor that specializes in demolition & asbestos abatement services. 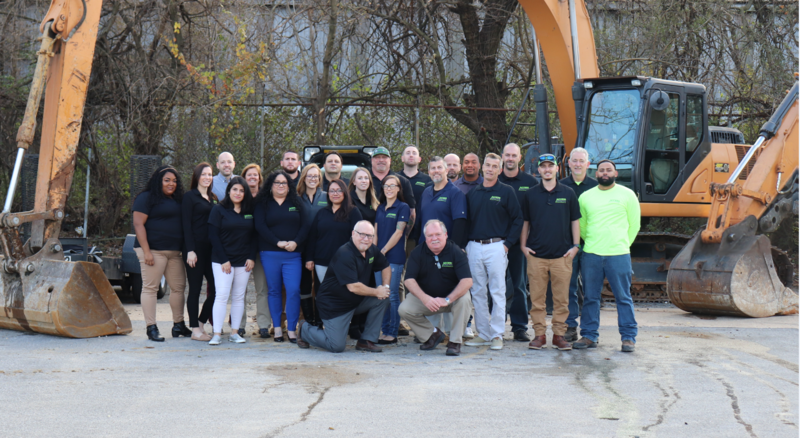 Since 2003, Access Demolition has been in business serving the Mid-Atlantic area including Maryland, District of Columbia, Pennsylvania, Delaware, Virginia, & West Virginia primarily. Regardless of the size & value of the project, Access Demolition treats every client with the highest standards & customer service. We have seasoned estimators, who offer the most competitive pricing, top notch project managers, who guide the client through the entire duration of the project, & the highest quality labor & equipment available to complete the contracted scope of work. All of this combined is what allows Access to lead the project as the first trade on site on hundreds of projects each year. Whether it’s clearing the way at the INOVA Hospital in Fairfax, Virginia, or opening up the HIH-GRC building in Baltimore, Maryland, Access completes the project on time & on budget. We take pride in our reputation of rapid project completion while maintaining a clean & safe work site for all trades. The Access team is comprised of experienced & extensively trained personnel at all points of our operations. All of our field supervisors are OSHA-30 trained & certified. Before being allowed access to any project, all workers are trained & tested on job site specific safety practices & procedures, receiving OSHA-10 at a minimum. 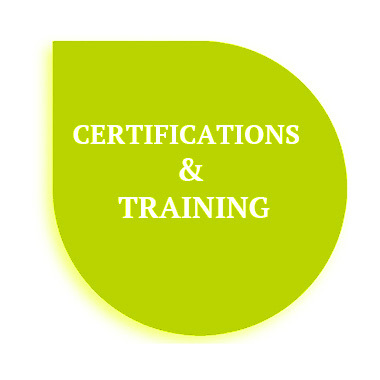 Global Harmonization, power tools, fall protection & scaffolding safety, CPR, confided space awareness, swing stage, silica awareness as well as mobile platform/lift training are all certifications acquired by all field employees. Our business has been built on a strong family work ethic that spans generations & decades of construction experience. This lends itself to effective means & methods paired with hands on management to successfully execute all projects. Access Demolition & Environmental has been in business since 2003 & is capable of performing fast-paced or long-term phased projects from small to multi million dollar contracts. We are committed to the LEED Program by recycling demolition debris. Projects include multifamily units, healthcare facilities, hotels, churches, retail, government, & other commercial buildings. We can provide the following services: commercial demolition, tear downs, concrete cutting & structural steel, asbestos & lead abatement & mold remediation. Access Demolition has also recently brought data center decommissioning into its services. Data center decommissioning & demolition services help commercial real estate owners, tenants & managers dispose of their data center infrastructure equipment using EPA certified methods. Our team of associates can maximize return on investment while mitigating risks. Decommissioning your data center site is serious business & must not damage the building infrastructure & must comply with current State & Federal laws affecting recycling data center equipment. As part of the service, equipment can be sold to third parties for the highest price possible. We can also liquidate all the data center assets to help off-set demolition costs.